Been rereading in bits and pieces a Chinese book about how Chinese New Year was celebrated during the Song Dynasty. A friend also gave me How to Win Friends and Influence People. 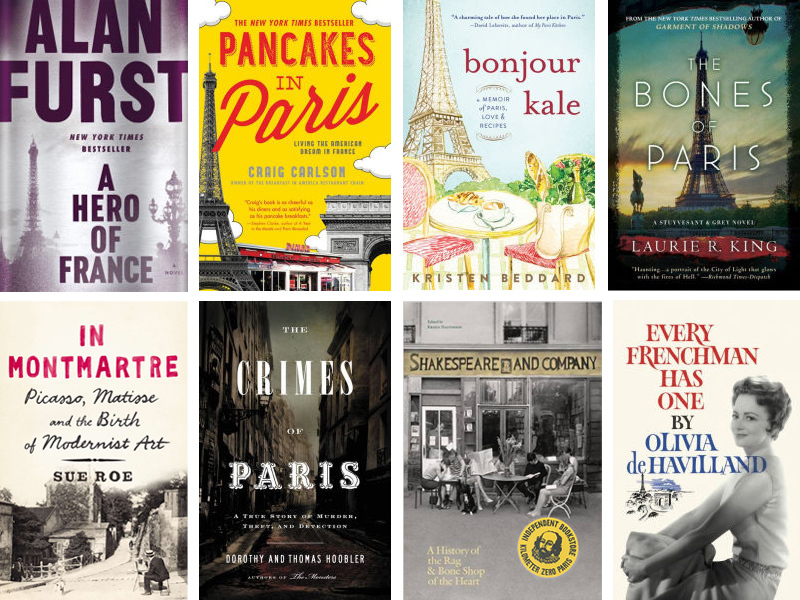 Pancakes in Paris sounds interesting, adding it to my to-read list. I’m so curious to learn more about Chinese New Year, this feels like the first year (shamefully!) where I really paid attention to it, and I’m so curious about the history and the traditions! To be fair, there are many cultures in the world, and it would be difficult to know about all of them at once. I don’t usually feel like it’s the New Year until Chinese New Year. Spring cleaning is done before the festivities to get rid of bad luck and prepare the house for guests (if you are receiving them). On Chinese New Year’s Eve, families gather for a reunion dinner. During the first 15 days of the new year, people visit each other and people avoid sweeping to avoid removing good luck for the first 5 days at least. There’s lots of food (including cookies and sweet treats) and children (and unmarried adults in some regions) get New Year money. I managed to borrow the digital audiobook of Pancakes in Paris from the library last night, and am listening to it now. I think I would have to borrow a hard copy to physically read as well.